Have YOU Been Contacted by SAC Wireless, LLC? Who Is SAC Wireless, LLC? SAC Wireless is a site acquisition company based in Schaumburg, Illinois. 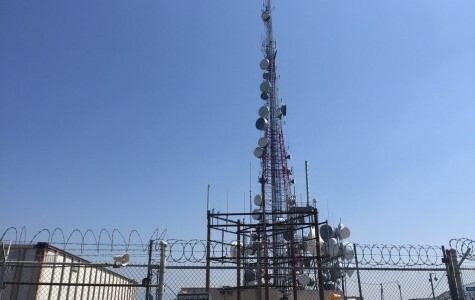 They have been contacting property owners, on behalf of wireless carriers and cell tower companies, to lease land for the construction of new cell towers. SAC Wireless represents cell phone carriers such as Verizon and T-Mobile. Our clients have received offers from SAC Wireless which significantly favor the billion dollar companies they represent. SAC Wireless have been hired by the wireless carriers because they are cell tower lease experts who can get the tenant a great deal. 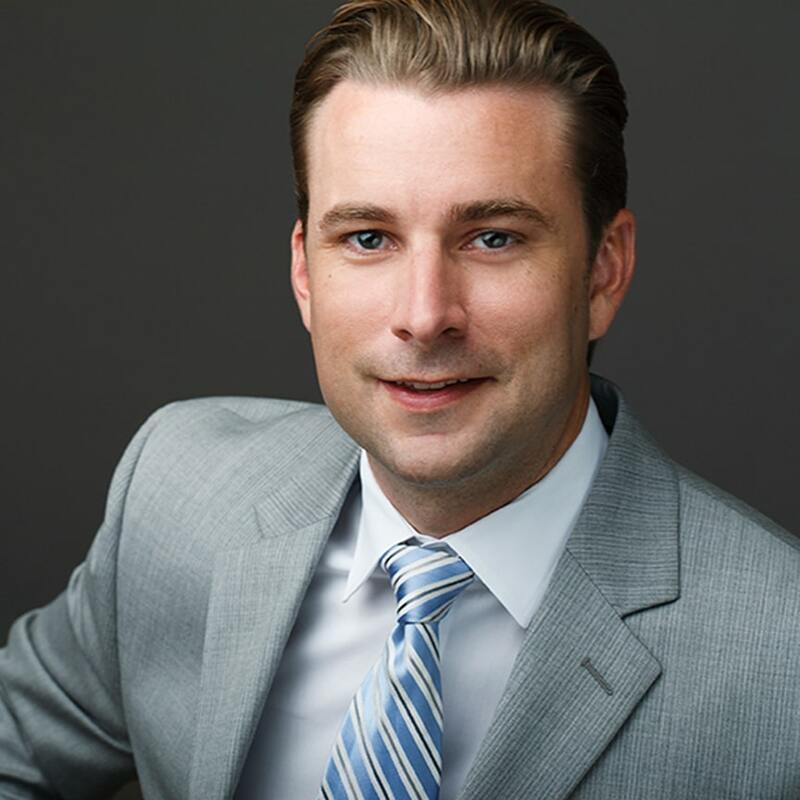 Typically, the more favorable lease language they secure for their client – which is not the property owner – the more compensation they get paid. Since the cell phone carriers have experts on their side, shouldn’t you? Give Airwave Advisors a call today to discuss your cell tower opportunity to ensure YOU receive a fair market deal.